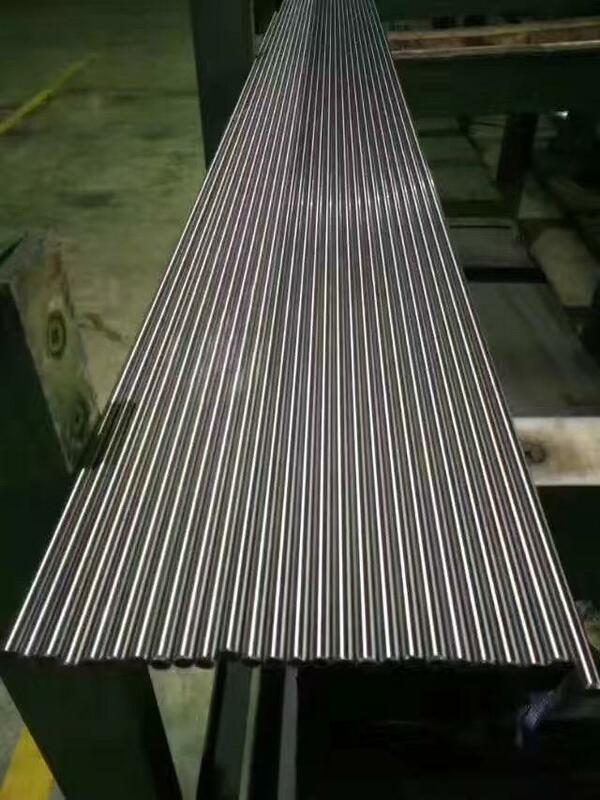 it obtains HRC 57 after suitable heat treatment. Grade 1.4034 is a martensitic stainless chromium steel characterized by very good hardening properties and very good cold formability. 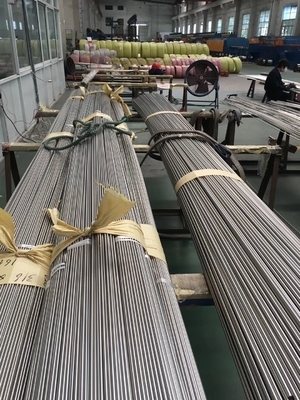 After hardening and tempering, the 1.4034 stainless grade has very good corrosion resistance and toughness.